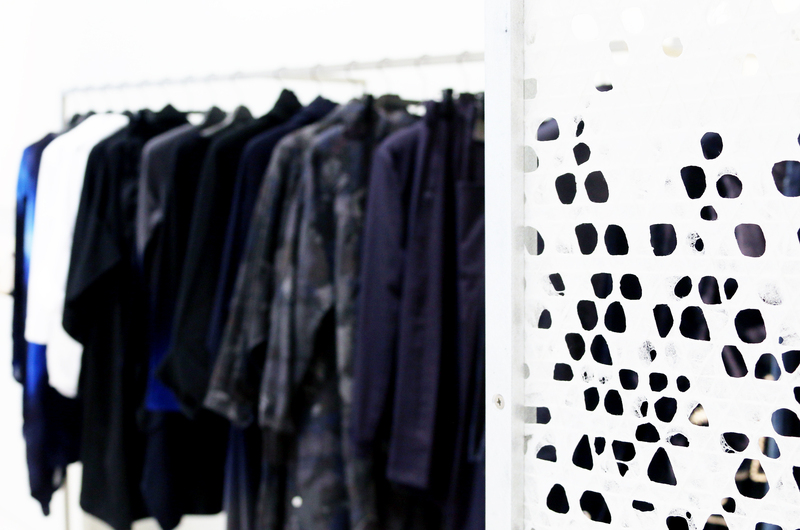 Yohji Yamamoto celebrates local craftsmanship with a special installation featuring the Japanese handmade paper. Yohji Yamamoto celebrates Japanese craftsmanship with a special installation featuring the art of Hiroyuki Saito and Yoshiki Uchida. 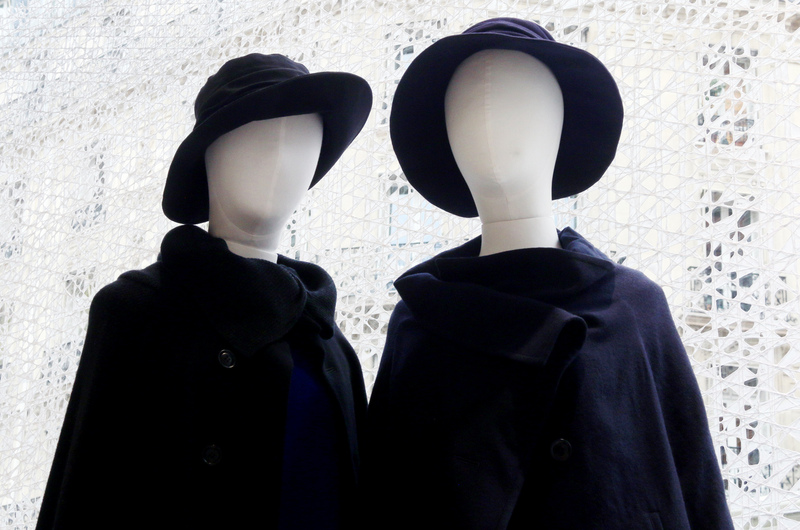 In occasion of Paris Design Week 2017, Maison Yohji Yamamoto invited the duo to personalize the windows of Y’s by Yohji Yamamoto boutique in rue du Louvre, Paris. 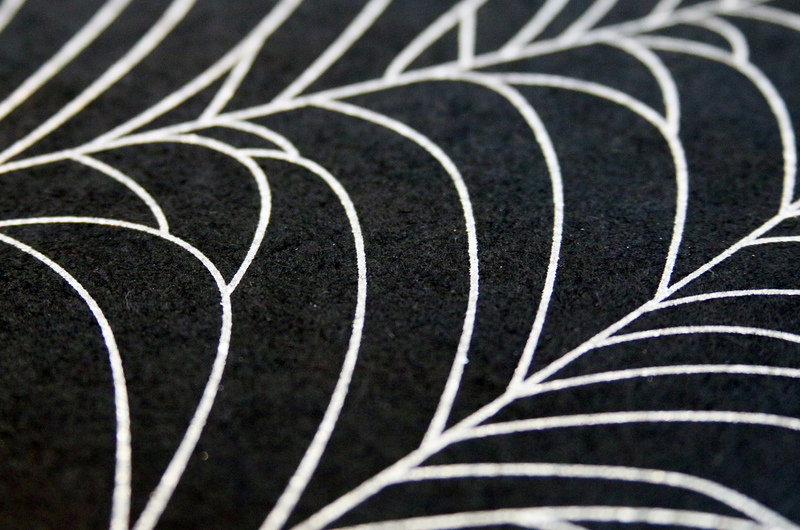 Guided by the artistic vision of Uchida, the artisan Saito created a Washi d’Ozu, a special Japanese handmade paper, inspired by the signature’s element of the iconic Japanese brand. Shaped like a monochromatic spider net, the paper work covers the entire surface of the store, softly filtering the daylight to creating an intimate and relaxed atmosphere inside. 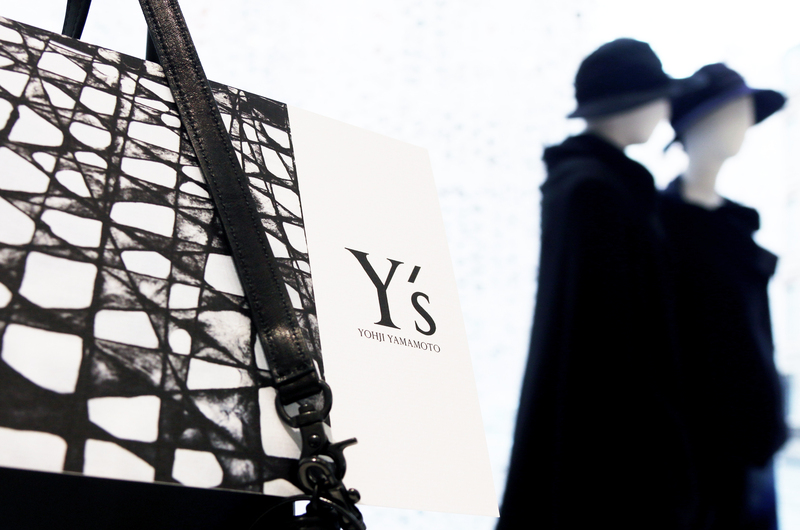 We met with Hiroyuki Saito and Yoshiki Uchida to discover more about their collaboration with Yohji Yamamoto and the history of the Washi d’Ozu. 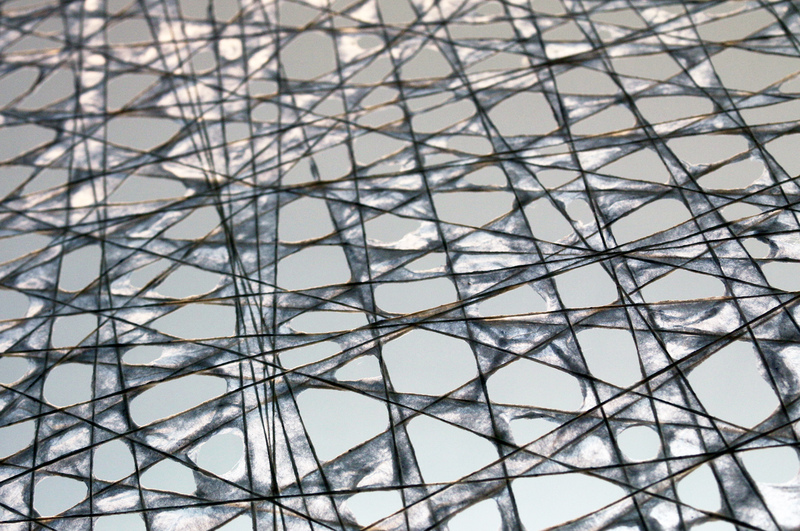 Could you tell us more about the washi and its use in the Japanese tradion? 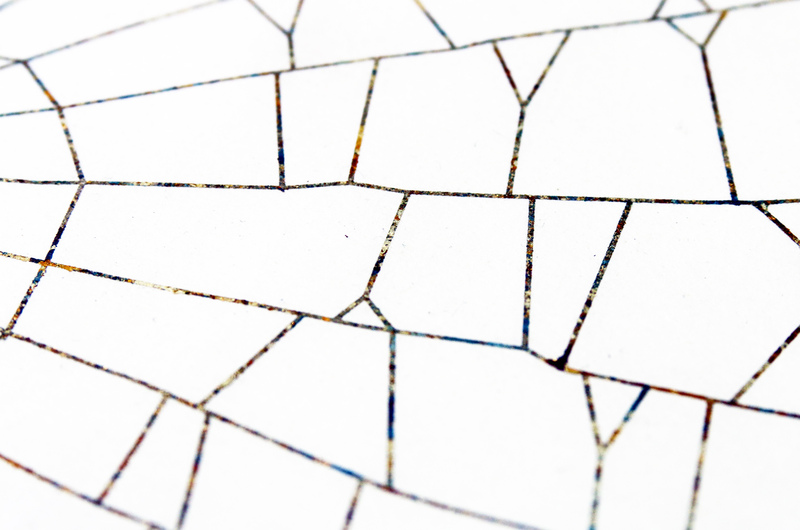 The washi is a kind of handmade paper widely used in the Japanese society and originary from the region of Ozu. It is made of vegetable fibers that are turned into a mold and eventually paper. Borrowed from the Chinese heritage, it has been used for centuries for Japanese calligraphy, as well as for the traditional sliding shōji doors, lamps and screens. It is still extremely popular nowadays. How did you innovate this antique art? Mr Saito, who is an expert of washi, and I met few years ago to realize the design of a package. Together we created a kind of washi that is woven in a unique way and innovated the artisanal know-how by developing new textures and shapes. 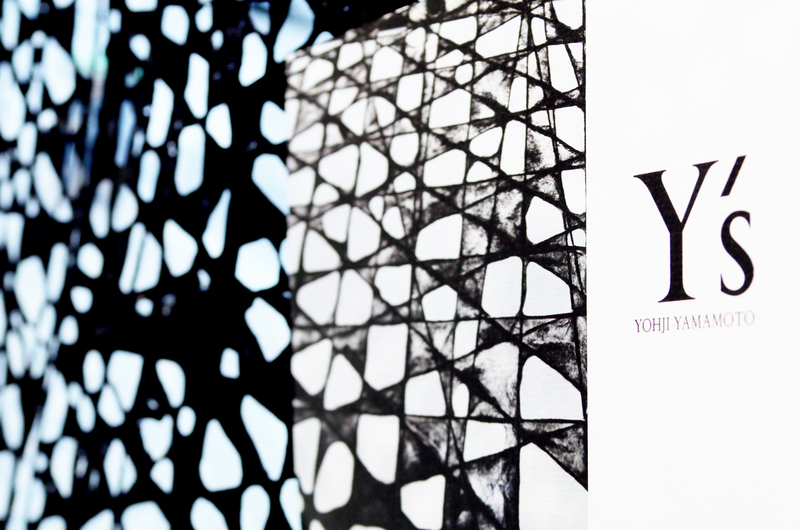 What inspired you to create the washi for Yohji Yamamoto? 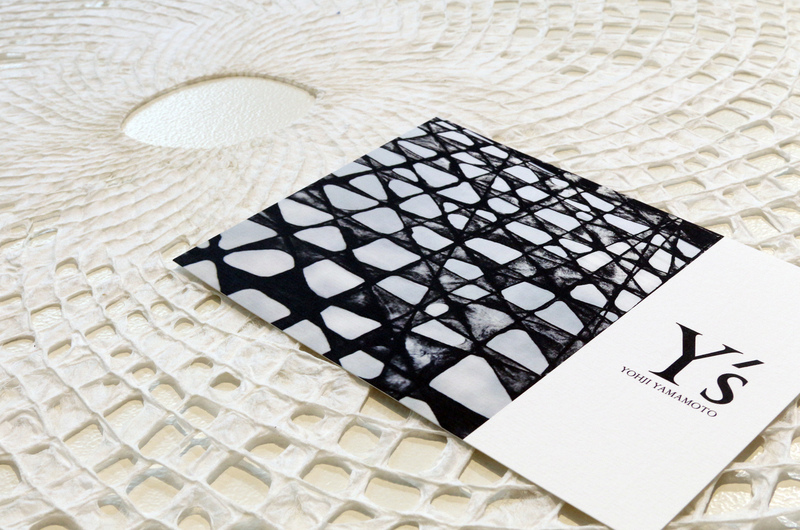 We wanted to create something minimal and elegant yet unexpected, like Yohji Yamamoto designs. 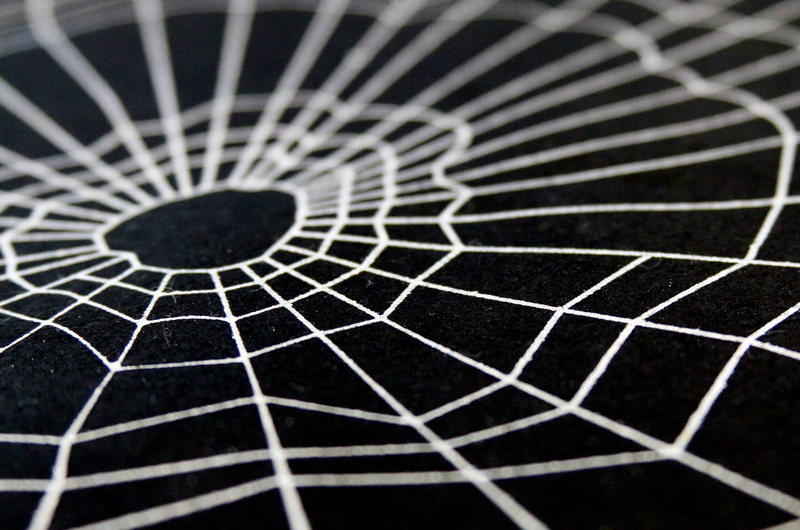 The idea of a spider net came while thinking of the store, as it has the symbolic meaning of attracting the clients. Far from eating our catches, like spiders do, the installation aims to make the customers feel comfortable and cocooned in a delicate environment. 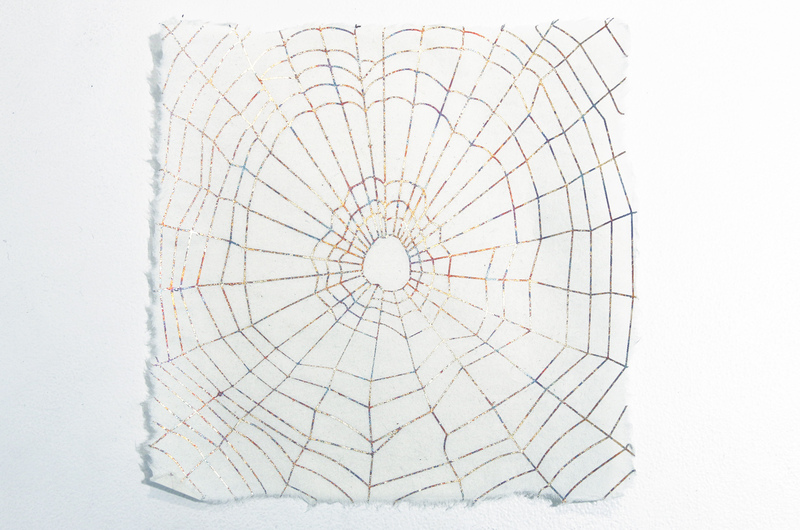 Also the shape of the spider net highlights the natural proprieties of the washi and its intricate weaving. We decided to work only in black and white, dying the washi in black for the very first time because it’s Yohji Yamamoto’s color par excellance.